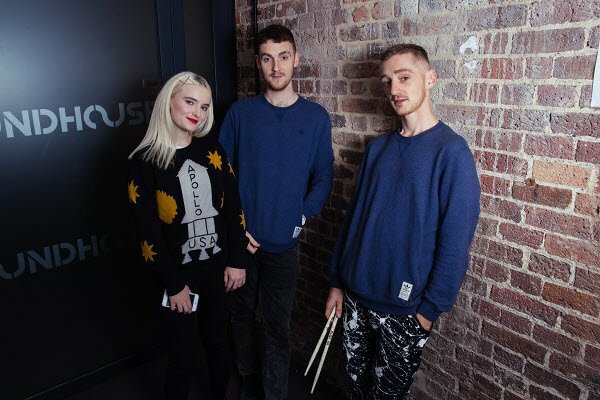 British electronic music band Clean Bandit is heading to Israel next month. In case you don’t recognize the name, you surely know this song – it has been viewed over 1.8 billion times on YouTube alone! 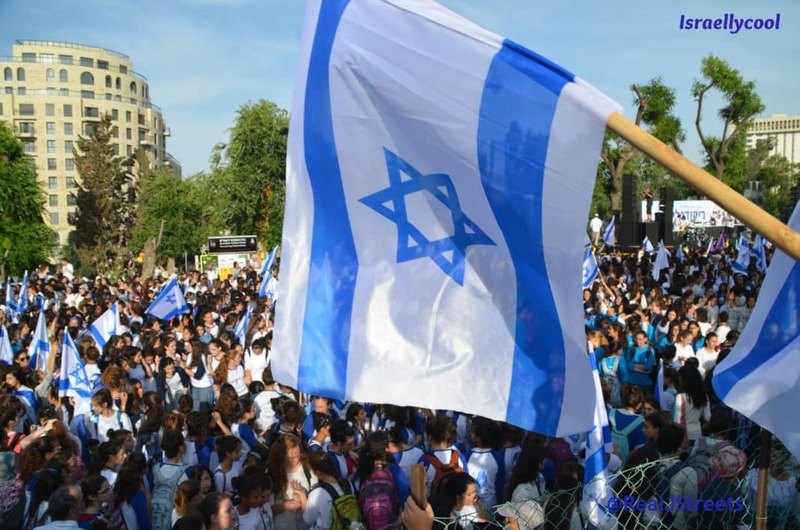 Did the BDS movement pressure you not to come to Israel?